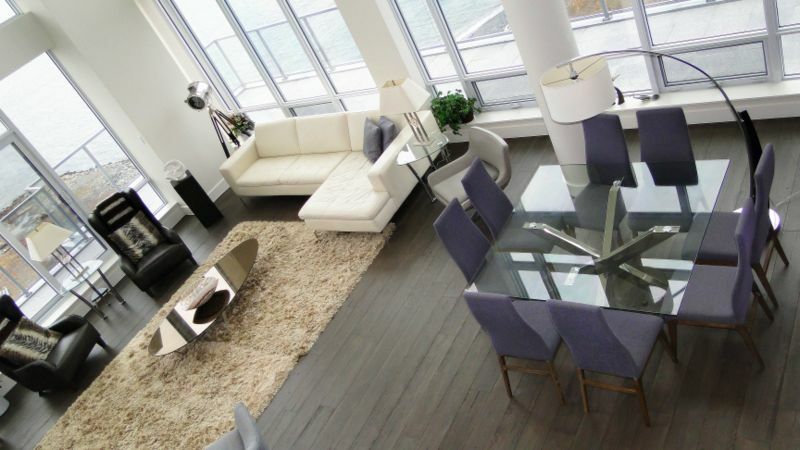 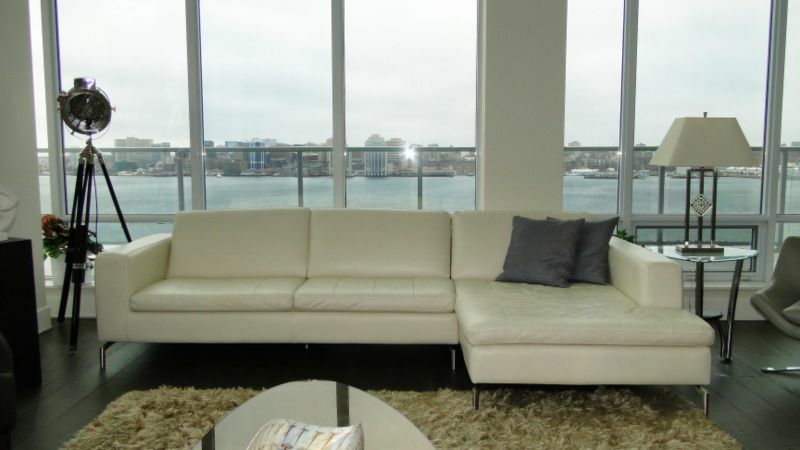 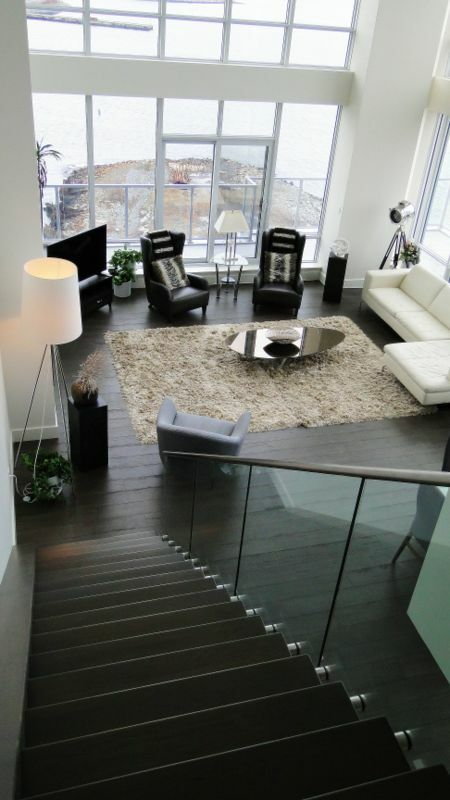 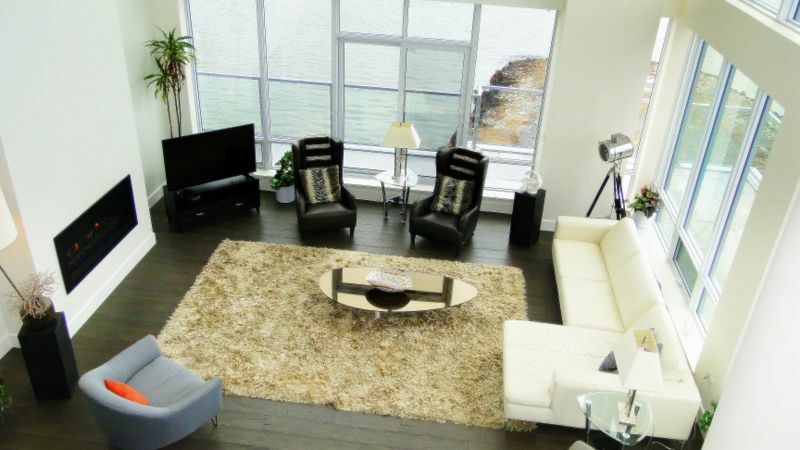 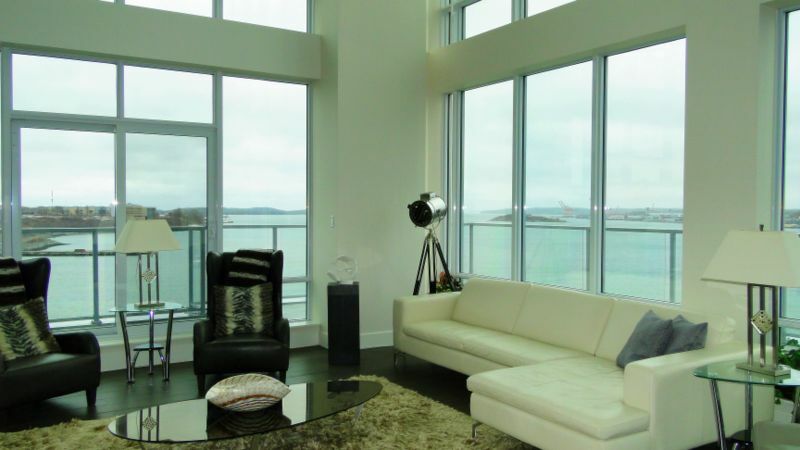 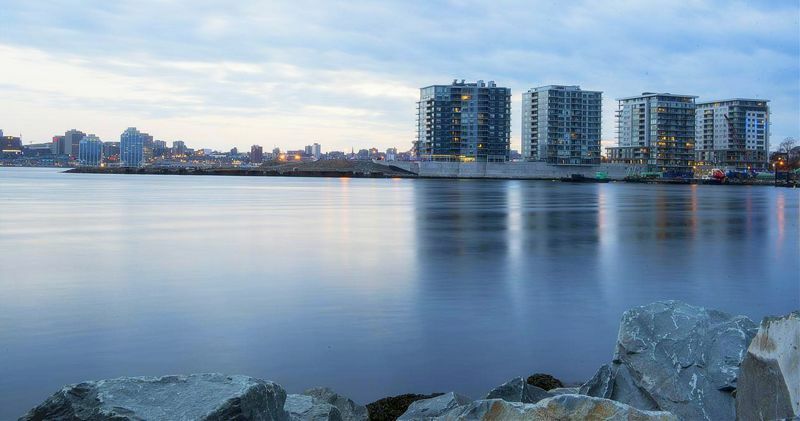 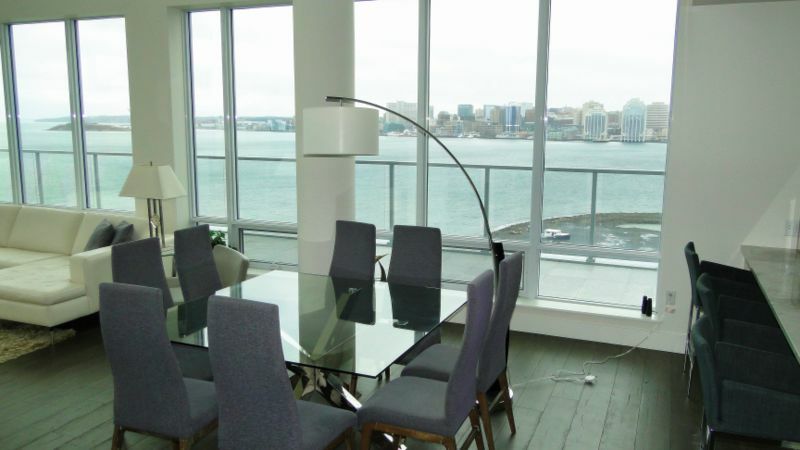 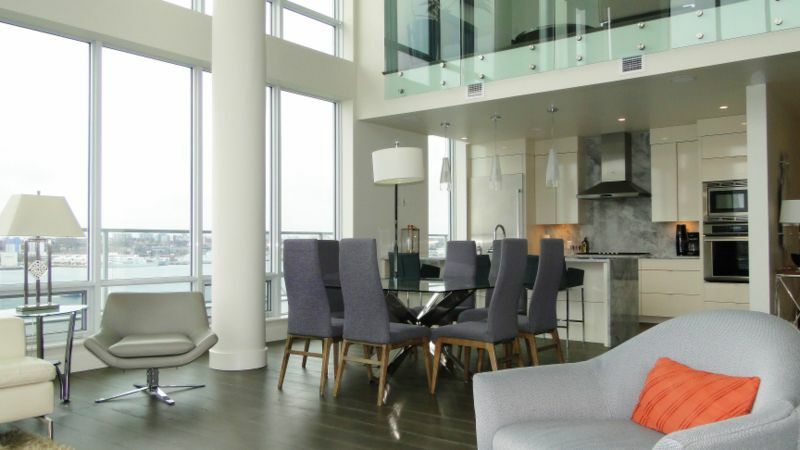 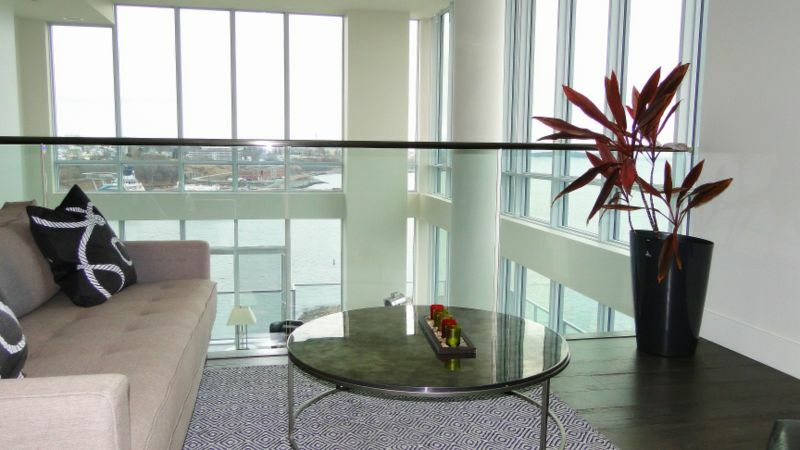 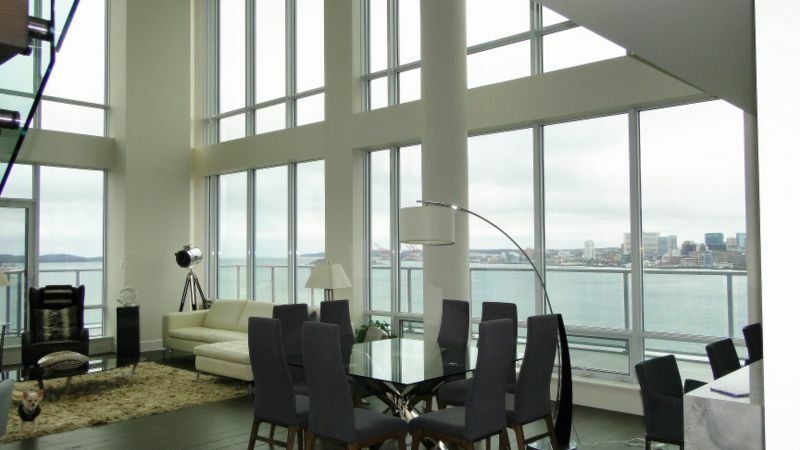 ' Luxury 2 level, penthouse waterfront condo with an incredible panoramic view of Halifax Harbour. 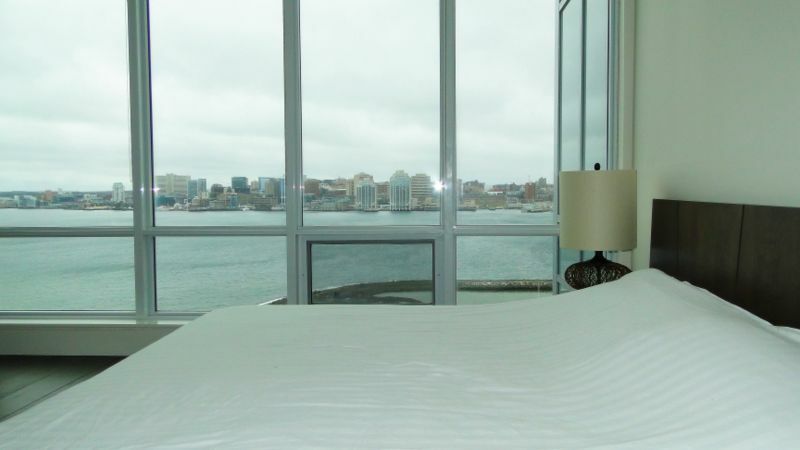 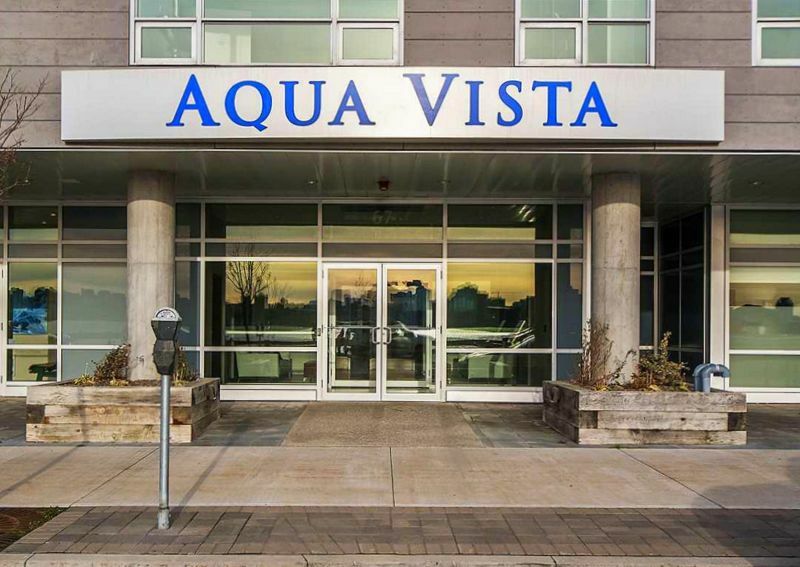 Aqua Vista, the newest King's Wharf condo tower, is ideally located directly across the harbour from downtown Halifax. 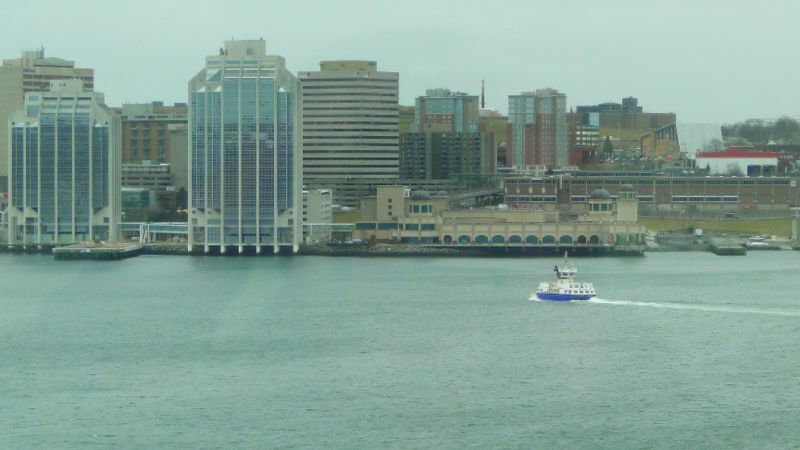 If you work downtown Halifax or wish to visit it's simply a short, relaxing ferry ride or 10 minute commute or even a Halifax Water Taxi. 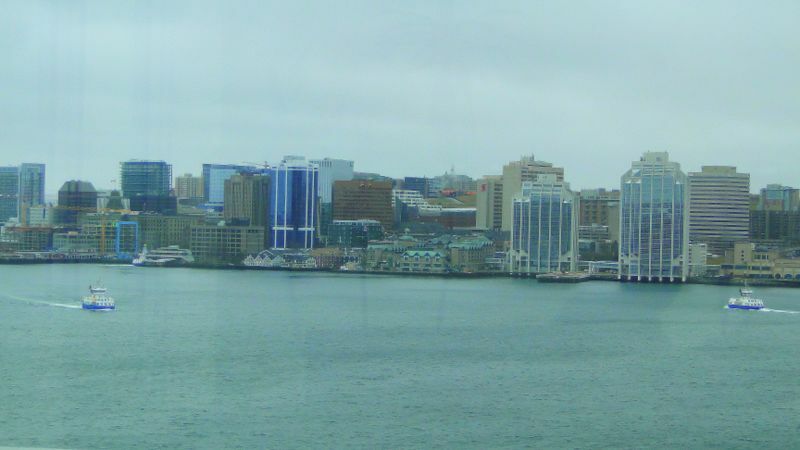 For entertainment, restaurants, pubs and light-life, also enjoy a revitalized and energetic downtown Dartmouth! 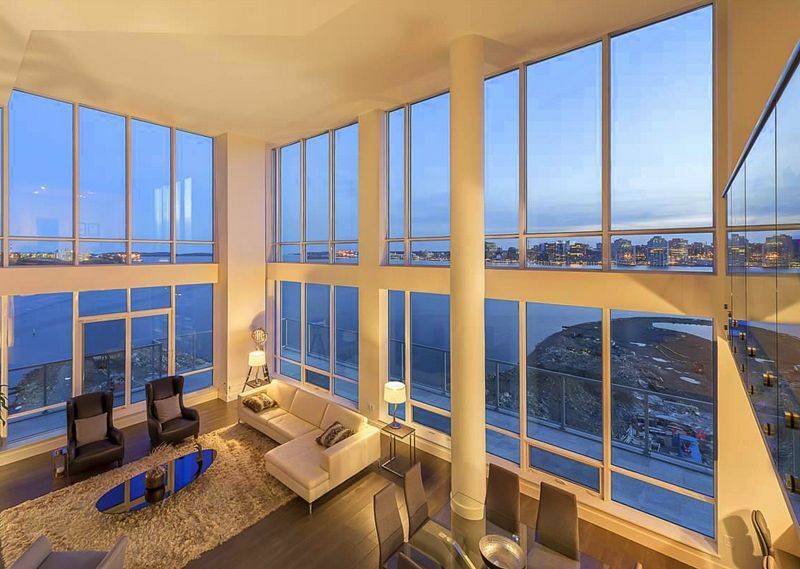 This condo is wall to wall 'view'!! 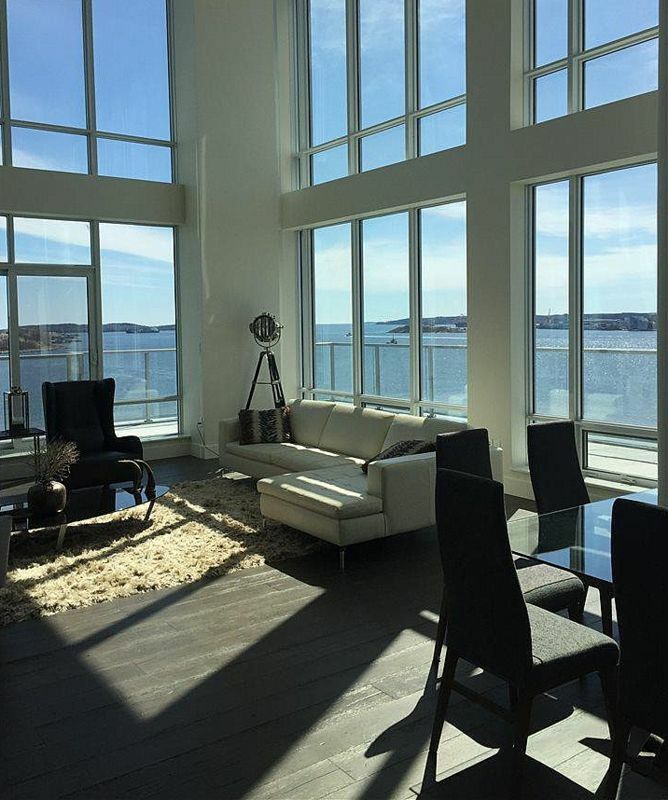 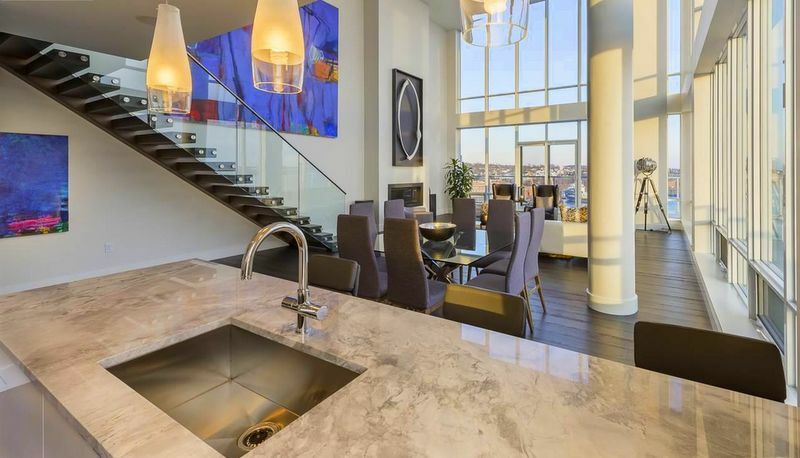 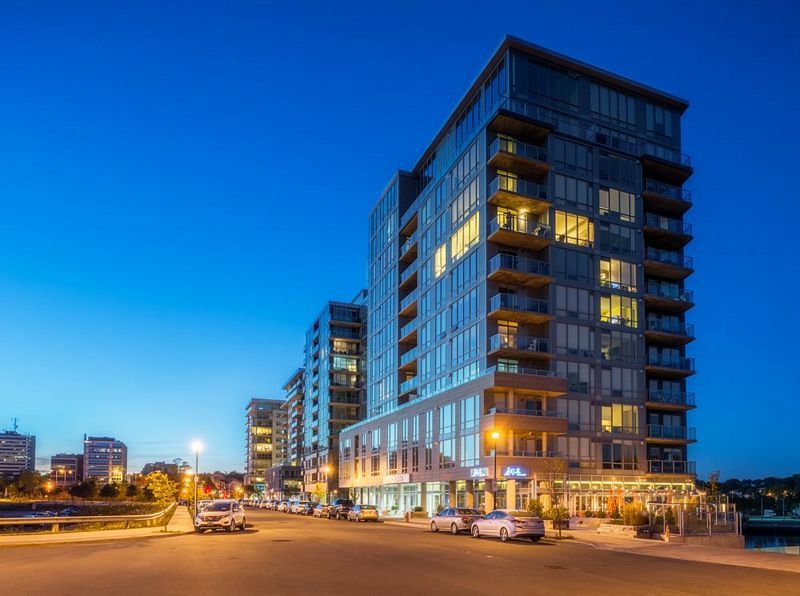 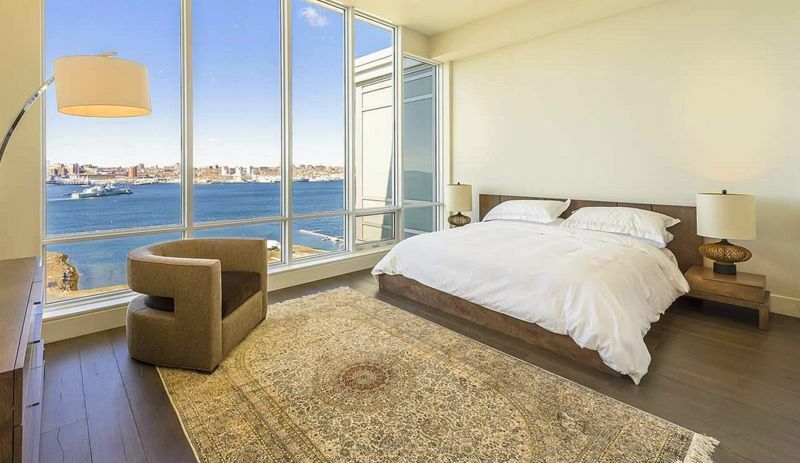 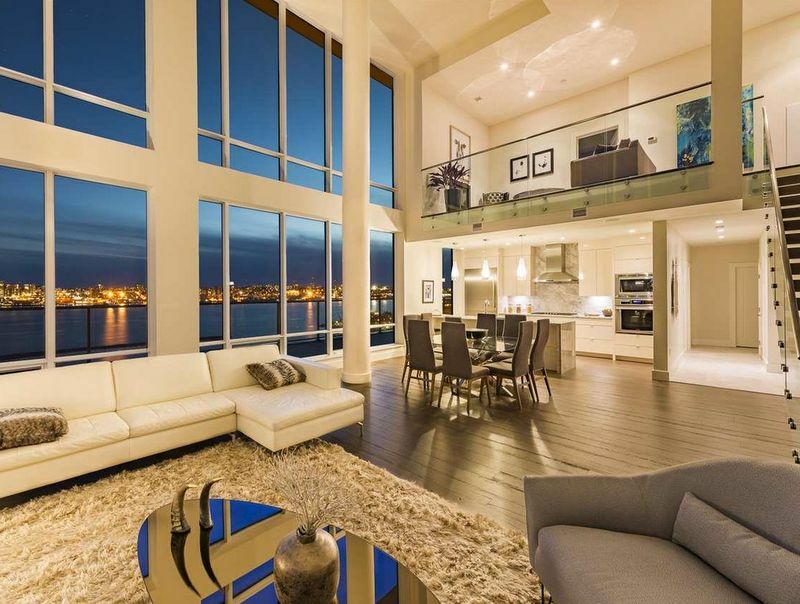 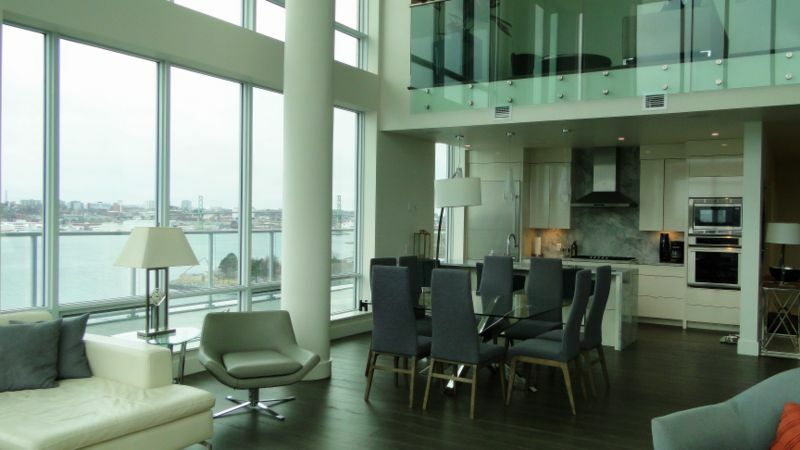 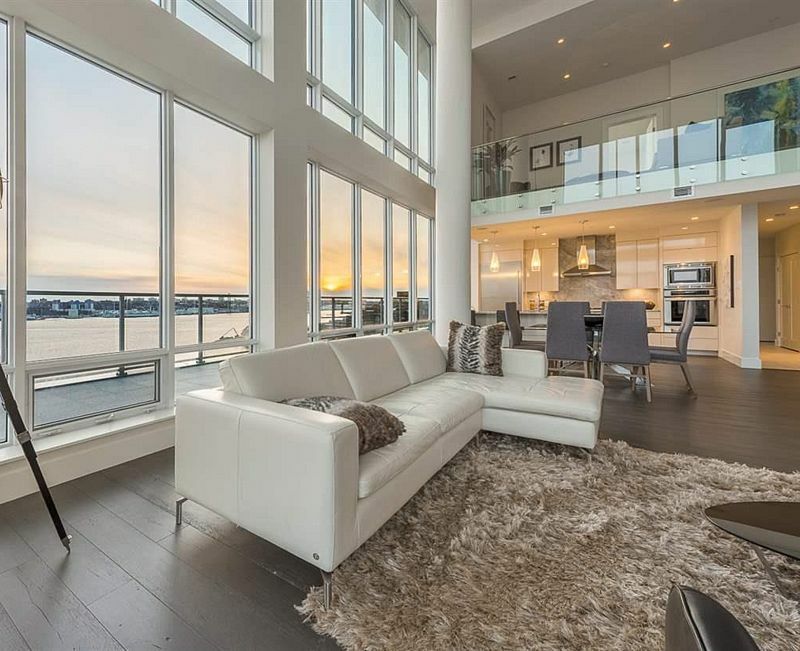 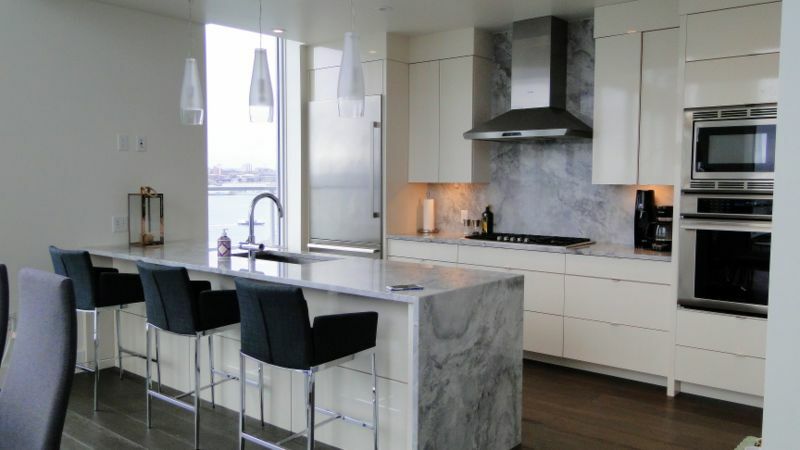 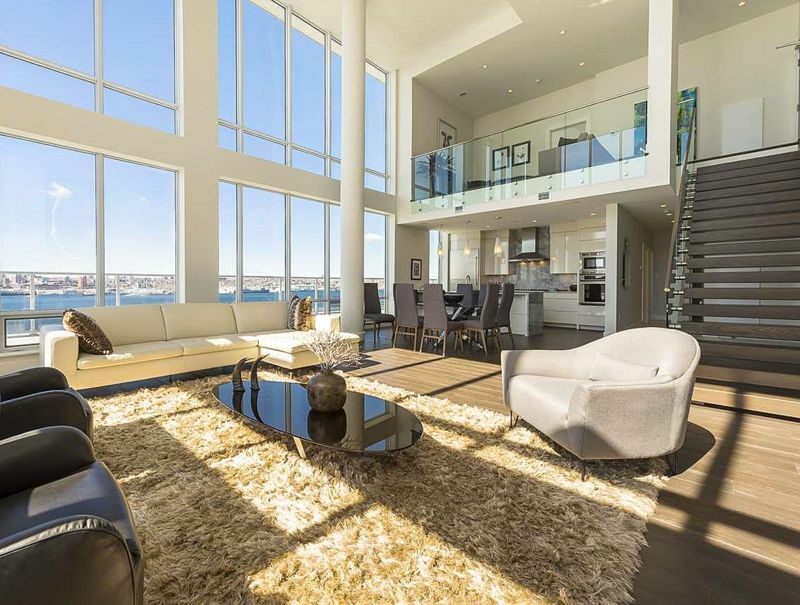 With the wide open living space and 2 Stories of glass walls you experience a hypnotic all-seasons view of Halifax harbour and downtown, uninterrupted from any vantage point. 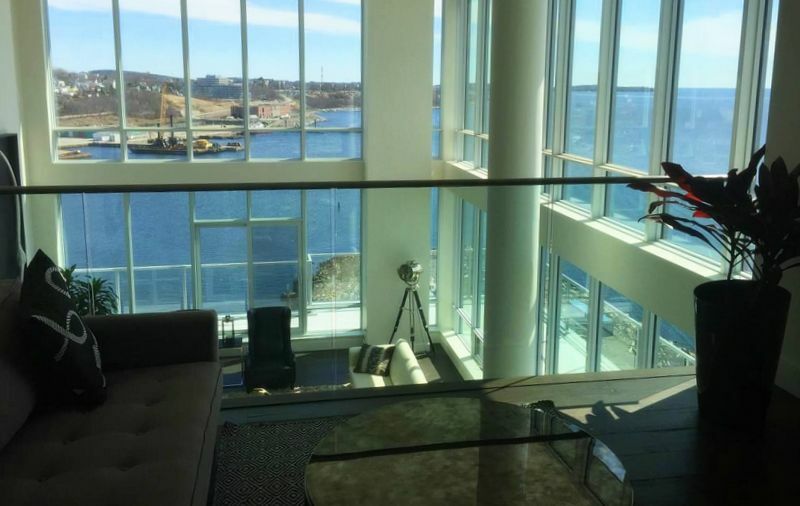 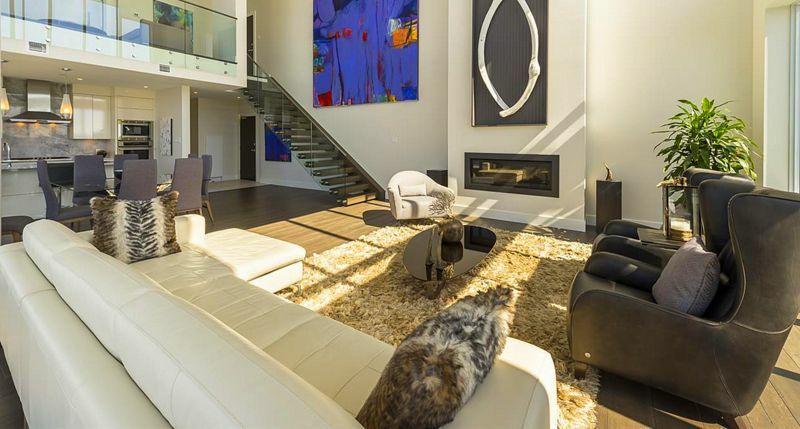 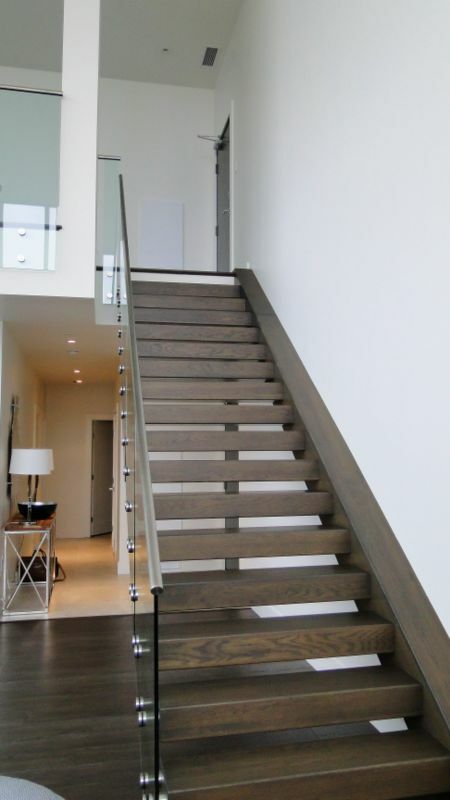 Experience Halifax from one of the most unique residential properties in the region .... you will not want to leave!